A major ransomware attack brought business at several companies around the world to a standstill at the end of June. Similar to the WannaCry attack in May, Petya ransomware locked users out of their computers and demanded payments to the tune of $300 in bitcoins. The worst affected were Ukranian companies with systems halted at the country’s central bank, municipal metro, state telecom, and Kiev International Airport. Systems at Ukraine’s electricity supplier Ukrenego were also attacked but power supply was unaffected. 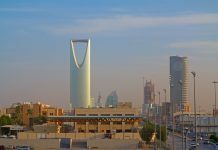 The ransomware also locked up files around the globe at companies including FedEx (FDX), Merck (MRK), Cadbury (MDLZ) and Danish shipping company Maersk (MAERSK-B.CO). Together these four companies are worth $130 billion. Maersk’s port operator – APM Terminals was also impacted. Local media in The Netherlands reported that this virus attacked 17 shipping container terminals run by APM Terminals. Maersk had to redirect ships to alternative locations after the attack on its computer systems left it unable to dock and unload containers at some of its ports. Shares of Maersk (MAERSK-B.CO) plunged 0.9% on June 27. In Russia (ERUS), logistics company Damco, Home Credit Bank, and oil company Rosneft (ROSN) were affected. In the US, pharmaceutical company Merck’s system was attacked. Shares of Merck fell 1.2% within the following two days of the attack on June 27. The subsidiary of Fedex in The Netherlands, TNT Express ,faced operational delays after the virus attacked its systems. Fedex had to halt trading of its shares after news of the attack was made public to the investor community. “We cannot measure the financial impact of this service disruption at this time, but it could be material,” FedEx officials mentioned about the attack. Fedex was also attacked by the WannaCry ransomware in May. The company’s officials also mentioned that the financial impact of this attack could be massive, but they are still assessing it. “We expect that some of the revenue lost from the second quarter will be recovered in the third quarter. 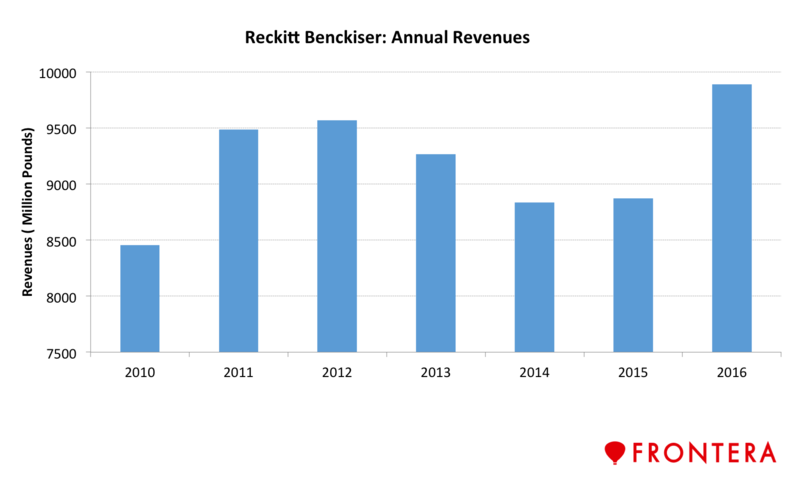 However, the continued production difficulties in some factories mean that we also expect to lose some further revenue permanently.” As a result, Reckitt cut 2017 revenue growth estimates from 3% to 2%. Given the company earned $12.9 billion (£10 billion) in 2016, this 1% loss is equivalent to $129 million (£100 million). Reckitt’s shares were among the worst hit and were down nearly 2% in the two days following the attack. Investec bank analyst Eddy Hargreaves believes that Reckitt’s top line margins will be impacted by this attack. “The cost of recovery from the recent cyber-attack on Reckitt’s operations is still being assessed by management. But we expect an impact both on top line, through disruption to production, order handling and logistics, and margin, through the need to upgrade systems and recover data,” he mentioned to investors. However, Charlie Huggins, fund manager at Hargreaves Lansdown believes the impact on Reckitt will be short-lived and investors should not panic. 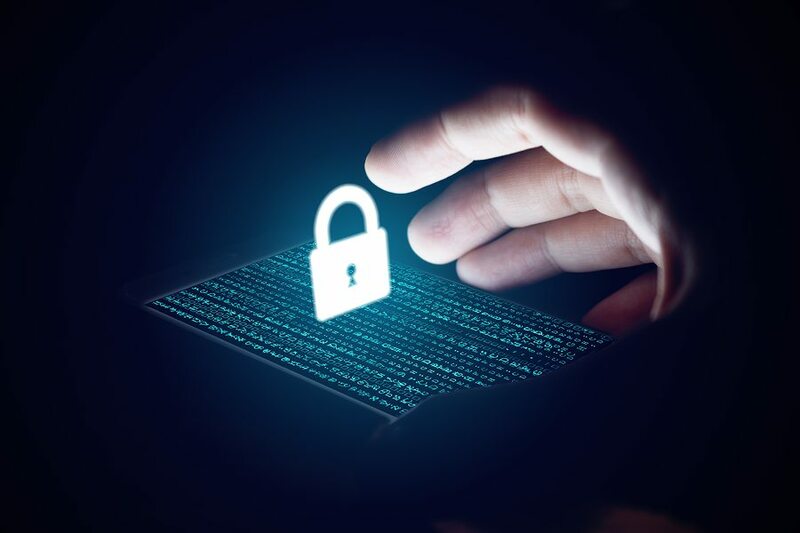 “The effects of the cyber-attack should prove temporary, while some of the other headwinds holding back sales in the first and second quarter should abate in the second half. As a result, we expect sales to recover relatively quickly,” he stated. 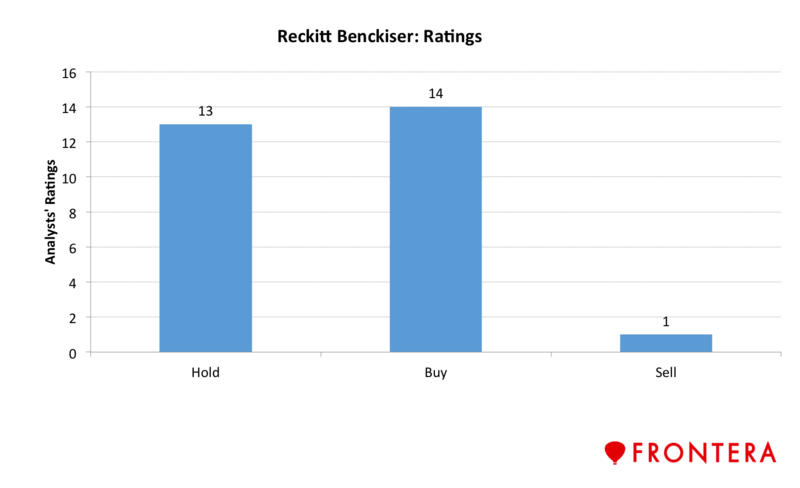 Currently, Reckitt Benckiser is rated buy by 14 sell-side analysts, hold by 13 analysts and sell by 1 analyst. As per reports, the WannaCry ransomware in May has cost $130,000 to date while the Petya virus received merely $9,984 in the first two days. 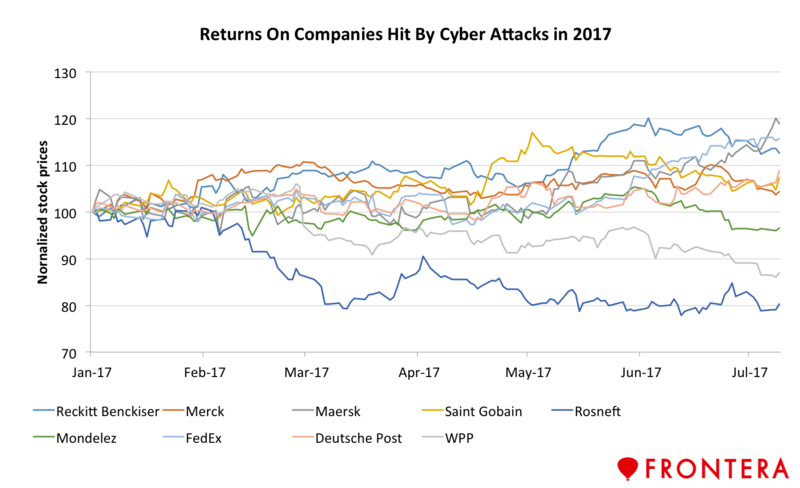 Further, growing instances of cyber attacks have also led to rise in demand for cyber security, resulting in rallies in stocks of companies providing protection from such attacks. Previous articleAfter A Strong H1 2017, Which African Frontier Market ETFs Still Hold Promise?